Grab your sketchbook and unleash the artist within! 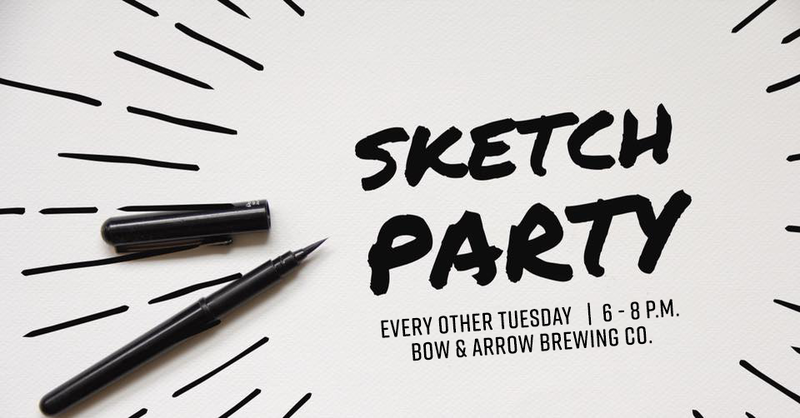 Practice your sketching skills and enjoy a brew or two at this fun art social. You’ll have the chance to practice your drawing skills with a gang of other scribblers and get to know fellow creatives in the area! Sketching is freeform with no limits such as themes or models. All levels welcome!